40+ Style » What you wore » #40plusstyle inspiration from the 40+plusblogger meetup in Vancouver! 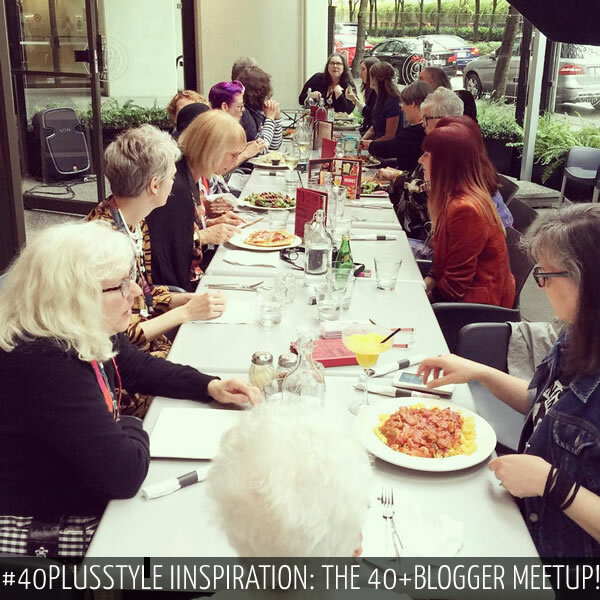 #40plusstyle inspiration from the 40+plusblogger meetup in Vancouver! If you are following me on Instagram, you know that I’m currently in Vancouver for the 40+ blogger meetup. Below are some first impressions from the event. If you like to follow along you can follow the #40plusbloggermeetup hashtag. Love ya’all! Love seeing what ya’all put together. Looks like you ladies are having a blast! I hope to meet up if there’s one next year. Looks like so much fun! Love these photos, thanks for sharing with us so we can feel a part it, here from home! Parabéns! Adorei a iniciativa. Estou pensando em fazer o meu blog aqui no Brasil e estou aprendendo muito com vocês. We are already thinking about that!